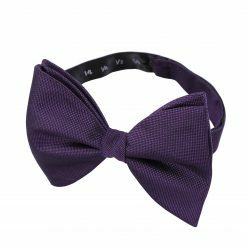 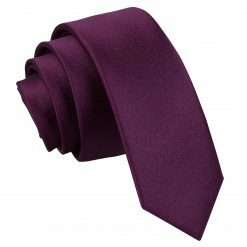 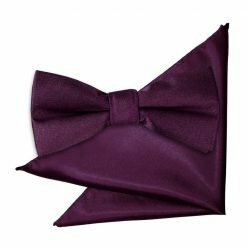 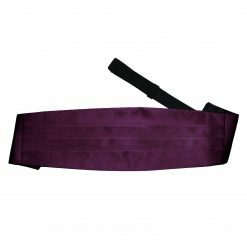 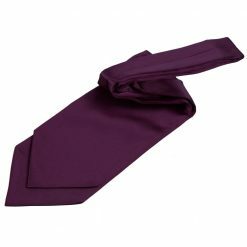 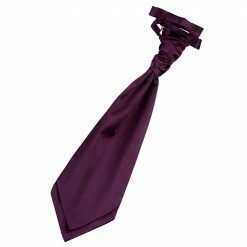 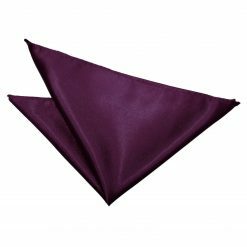 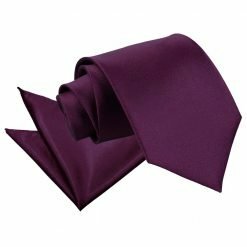 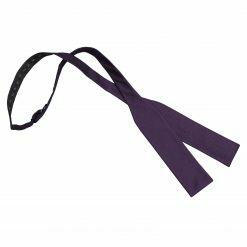 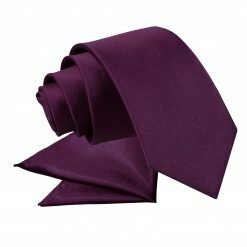 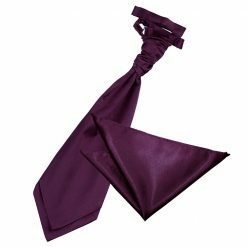 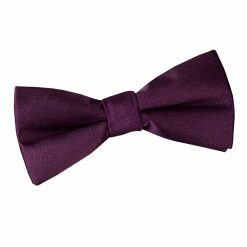 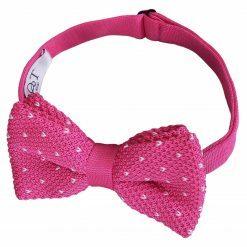 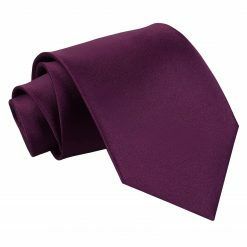 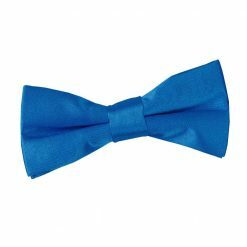 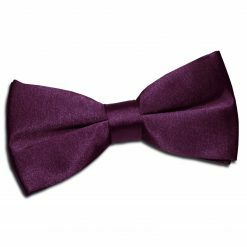 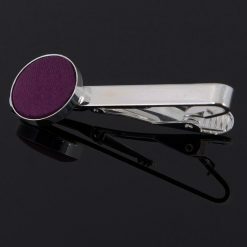 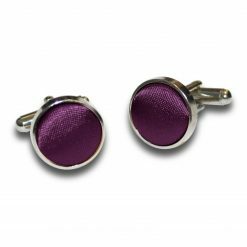 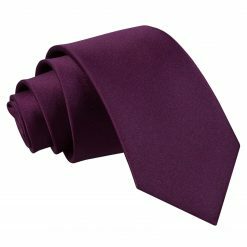 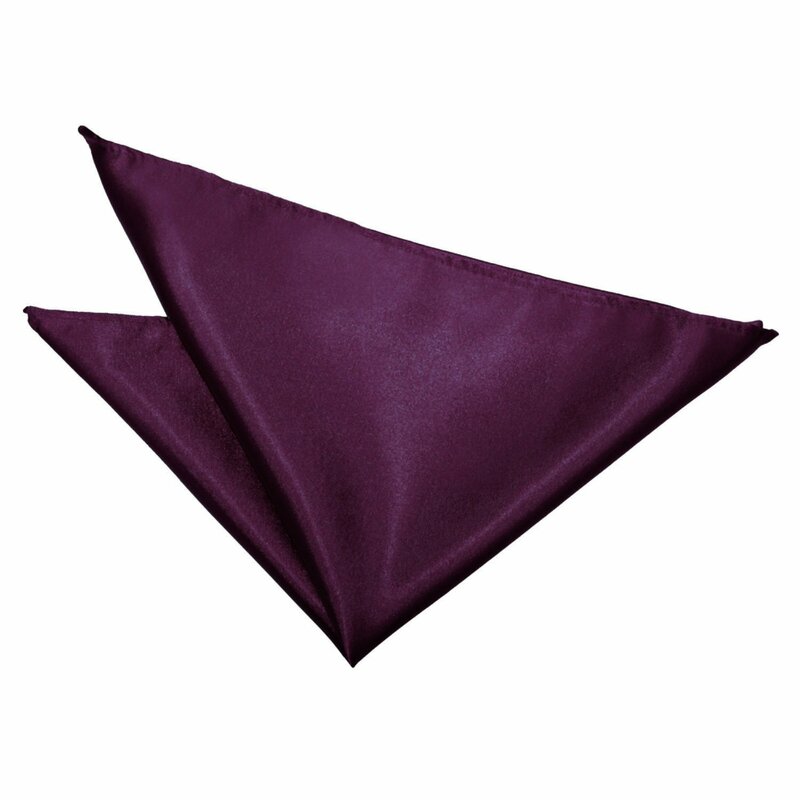 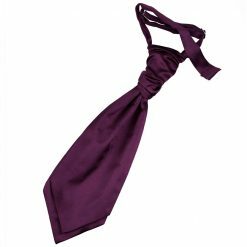 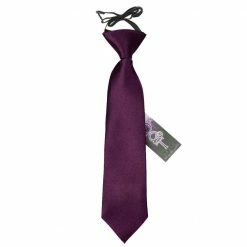 Dress for the occasion with this luxurious plum plain satin self-tie bow tie by DQT. 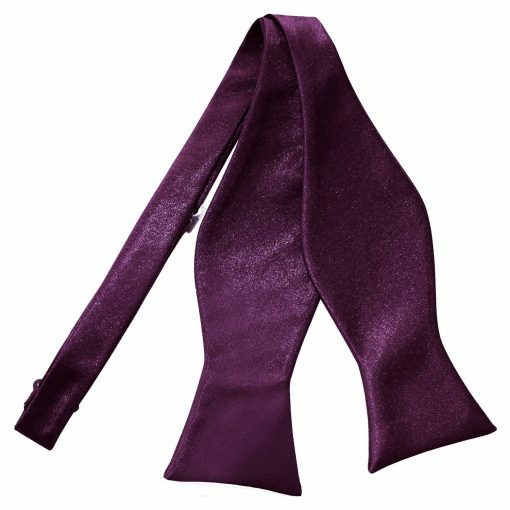 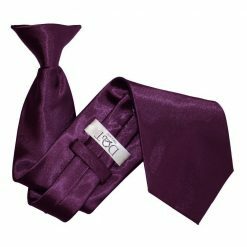 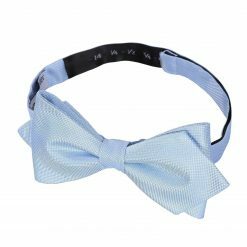 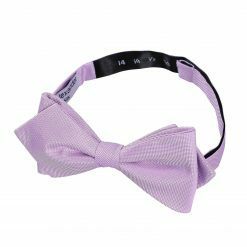 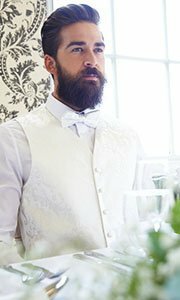 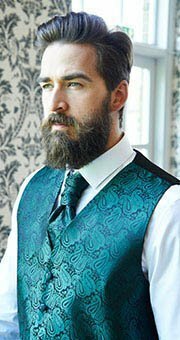 Made by hand using exquisite craftsmanship and quality fabric, this plum plain satin self-tie bow tie will surely turn heads your way. 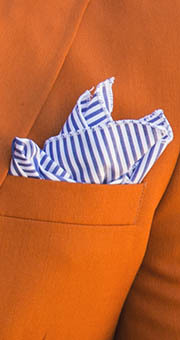 Whatever it is you have to dress up for, BRAND will show off the sharp and stylish side in you!